Home prices could fall — or at the very least, fall flat — in 2019, according to projections from two realty firms looking at our market. 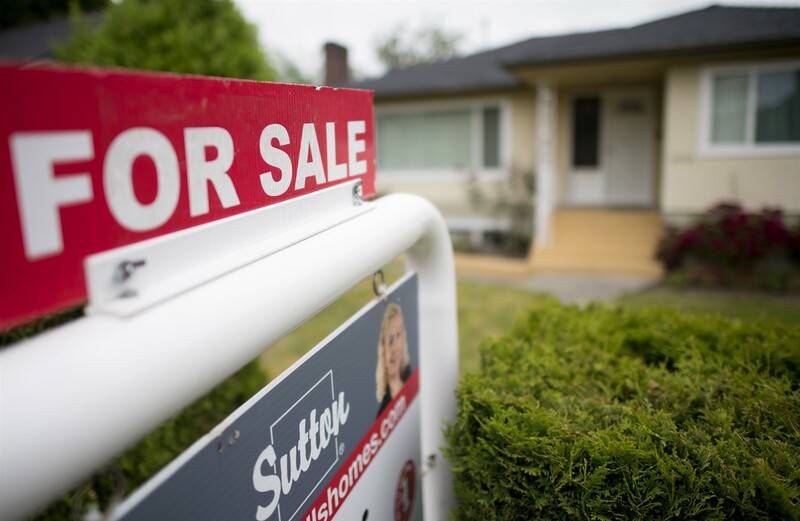 That could mean opportunities for buyers, at least in some Vancouver-area communities. We’ll see a three per cent drop in prices, according to a forecast from RE/MAX. Royal LePage isn’t quite as pessimistic. It expects prices will rise, but probably by less than one per cent. But while we could see prices stagnate in the view of that firm, some areas could see gains in excess of that 0.6 per cent projected increase. “I think you’ll see the more affordable areas — like Surrey, Langley, Port Coquitlam — those areas will probably perform a little above that line,” Ryalls said. He also points out there could be differences between the detached and strata markets. Tighter mortgage rules and interest rates that continue to tick upward are cited by both firms as factors in these projections, with many prospective buyers failing to even qualify for financing.